Mine are coming in later today...cannot wait. I don't remember if I saw it in the preview pics but, It'd be really cool if they came with their discs and have the ability to hold them on their back. No disc accessory womp womp. The discs are on their back but it's part of the sculpt. 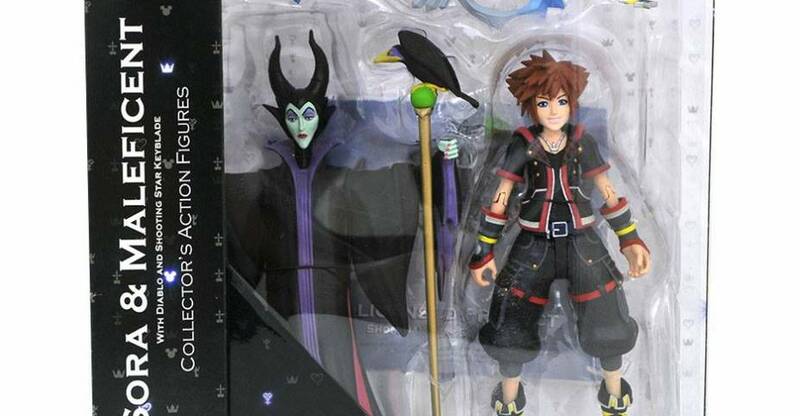 I feel like most probably aren't going to like these due to the limited articulation(but double hinged knees oddly enough) but I think they're pretty cool and more representative of the movie characters than the old Tomy figures, even though-technically-they're actually based on the characters depicted in the Kingdom Hearts video games. I'm really going to be needing this Maleficent. Really want Maleficent. Hope we can see some out of package shots soon. 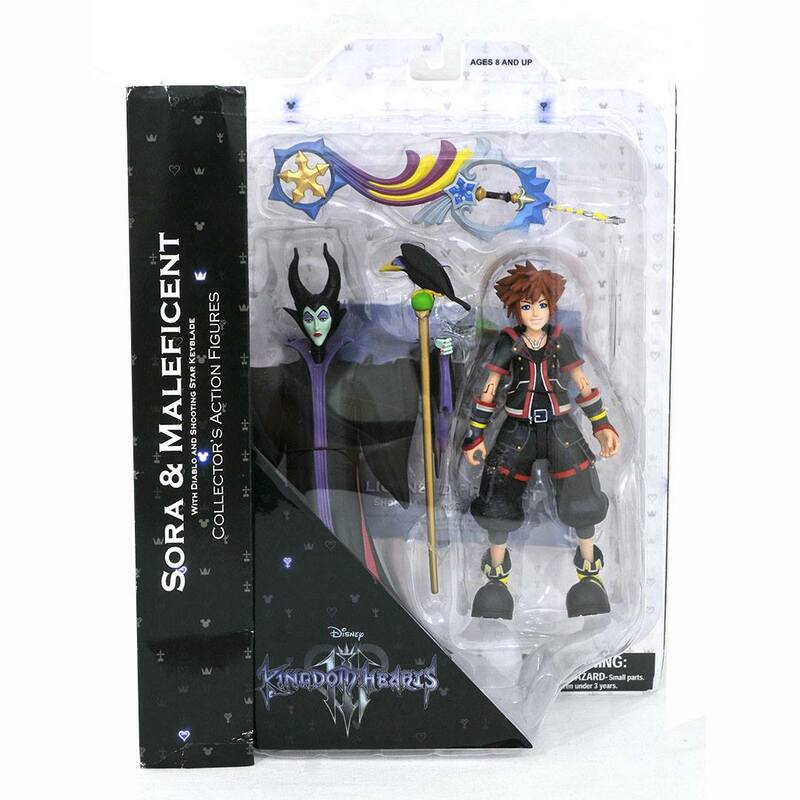 wanna get that maleficent, not interested in the other fig thou. I'm pretty okay with Maleficent being over tall. I think that'll add to her presence on the shelf. Curious to see if she'll be a statue or not. 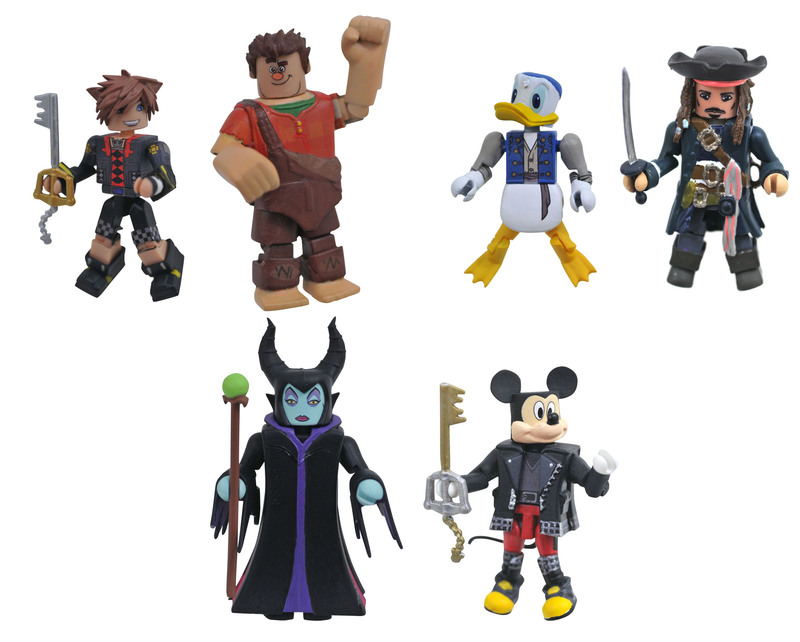 I've never played any kingdom hearts game but these Disney characters they keep throwing in are blowing my mind. A fairly well sculpted Hercules action figure! Yes! He may have awful ugly joints, but considering how rare is any Hercules merch (unfortunately), I think I'll grab him. Wish he came Hades, but oh well, hopefully they sell one later down the line. 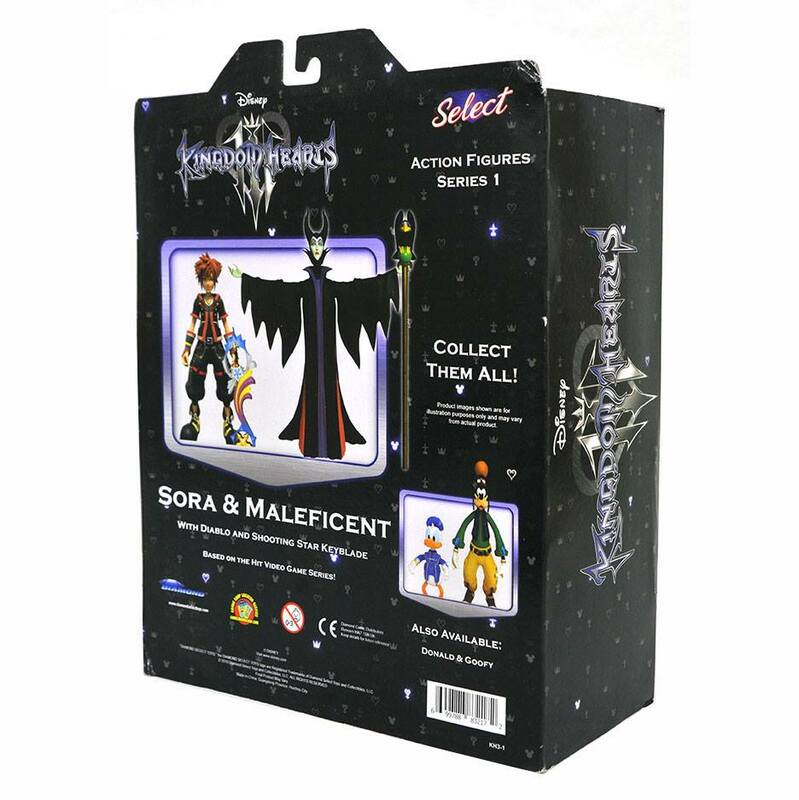 When do we see what the Kingdom Hearts 3 Gamestop exclusive Tron is supposed to be?